Care For Kids – walk or run…it’s all for fun! 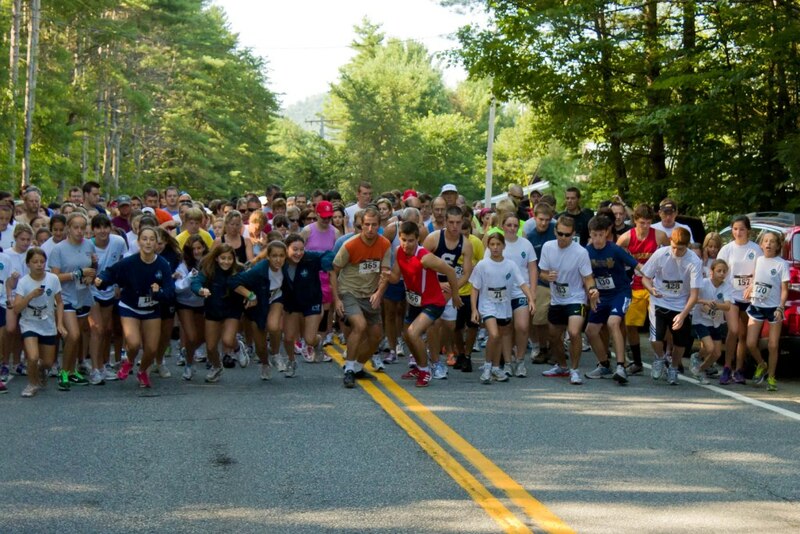 The Hudson Headwaters Health Foundation has scheduled its 12th annual Care for Kids 5K Run and Fitness Walk to benefit the pediatric program of Hudson Headwaters Health Network. The event will be held on Sunday, July 31 at 9:00 am. The entry fee is $25 in advance and $30 after July 22nd. The first 400 participants will receive a t-shirt. More information about the race, including the registration form and course map, can be found at www.hhhn.org or by calling 761-0300 ext. 31112. Registrations are accepted the day of the race, and people of all ages are invited to participate.The event course hugs the Schroon River in Chestertown for the first 1.5 miles before crossing over and heading east. The course ends at the former Suzie Q’s Sunshine Café on the corner of Tannery Road and Route 8 in Brant Lake. Free transportation back to the beginning of the run is provided. Event sponsors include Barton Mines, Berness Bolton Excavating, Brant Lake Camp, Cronin’s Golf Resort, Driscoll Foods, Fitzgerald Bros., General Mills, Ginsberg Food, Glens Falls National Bank, J&J Snack Foods, Jimbo’s Club at the Point, Point O’Pines Camp for Girls, The Sagamore, Southwoods Summer Camp, Stewart’s Shops, and US Foodservice. Visit us on the web or on Facebook for more info.